TaeTiSeo Seohyun- Holler Polaroids. . HD Wallpaper and background images in the Seohyun Girls Generation club tagged: photo taetiseo seohyun holler. 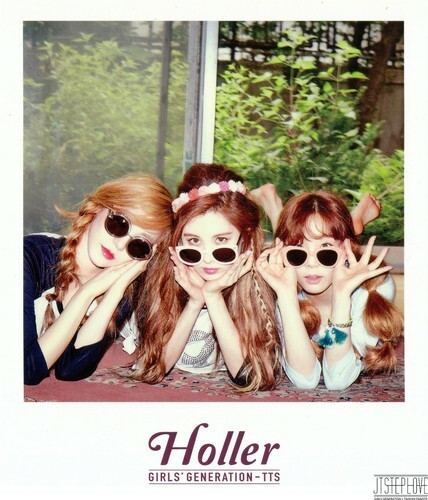 This Seohyun Girls Generation photo contains kacamata hitam, nuansa, and warna.